The SA Festival of Motoring aims to become the biggest motoring show in South Africa, establishing itself as SA’s official motoring show. Its roots lie deep within its predecessors, Auto Africa and the Johannesburg International Motor Show. The refurbished Kyalami Raceway, which has held many historic races, will now play host to the festival. The show will include on-the-spot test-drives, performance demos and experiential exhibits. It will also celebrate the first car to land on South African shores 120 years ago, the Benzo Velo which was imported by local businessman John Percy Hess. The SA Festival of Motoring will also include dedicated areas for children, Concours d’Elegance for classic cars (which will see the world’s best classical cars battle to take home the title of Best On-Show Award) and 4×4 track tests. The show will also include an Adrenaline Zone for high-octane stunts, a motorcycle zone for bike enthusiasts, as well as a Super Car pit. 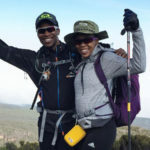 More notably, the show will be celebrating Women’s Month with special events focused on women. Besides all things petrol, the festival will have food stalls and premium artisanal products on sale as well as fashion displays and some of SA’s best in musical talent performing. Among the line-up of shows and parades, major motoring companies such as Toyota, Porsche, BMW, Mercedes Benz and Nissan are all participating as well as showing their individual support for the festival. “We are pleased with the initial response from the industry to the way in which we are re-positioning what was the Johannesburg International Motor Show and are confident we will have many more local motor companies signed up as participants by the time the show opens,” says the recently appointed CEO of SA Shows Messe Frankfurt, Konstantin von Vieregge, in a SA Festival of Motoring press release. 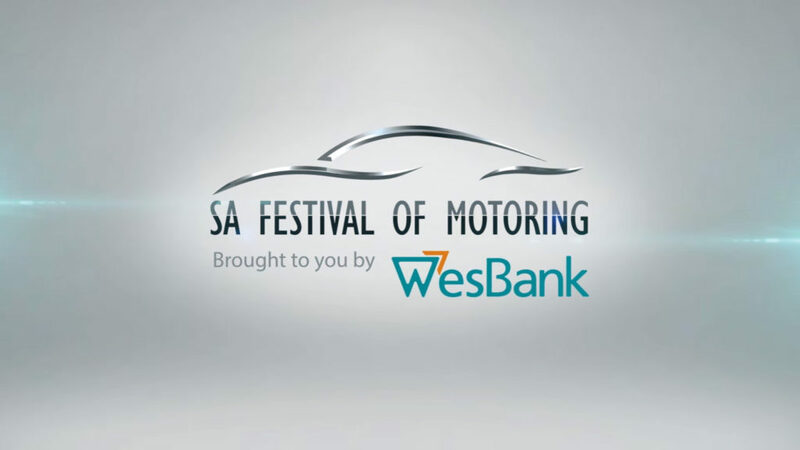 The SA Festival of Motoring takes place from 31 August to 4 September. For more information, you can click here.